The 147th Open Championship had everything we'd expect from the third major of the year. A tremendous victory for Francesco Molinari - the first Italian to win a major - but it was dramatic until the end. 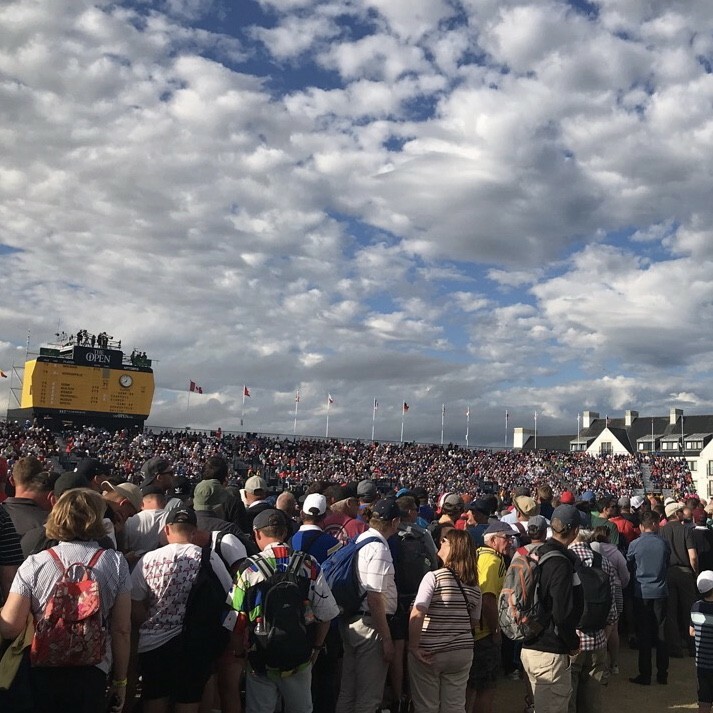 On this Secret Golf podcast, Steve Elkington and Ryan Ballengee from Golf News Net look back on an exciting week at Carnoustie, Scotland. Also, Elk tells Ryan how it REALLY feels to win a major...and how it feels to just miss out. Diane was at The Open working for BBC Radio 5 Live - hear how her week went. And after a positive week for Tiger Woods, the team talk about early Ryder Cup team pick predictions.